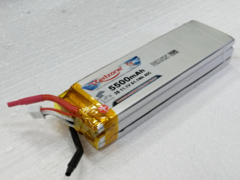 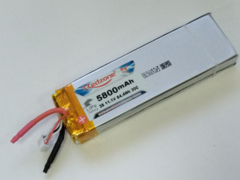 LiPo 5800 30C 3S1P for new limiter NAVIGA rules. 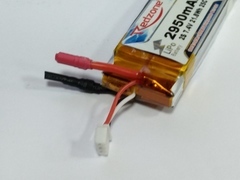 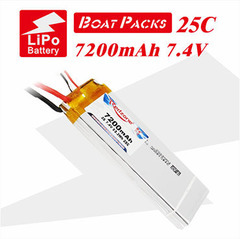 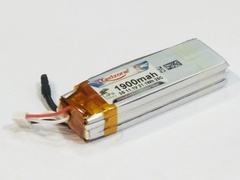 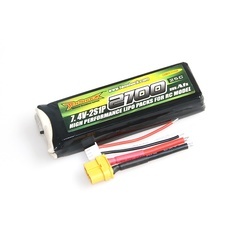 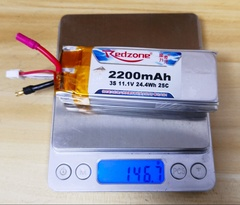 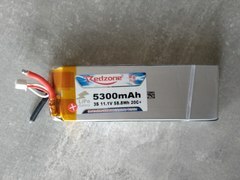 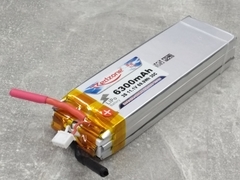 Lipo 5500 3S1P 40C Redzone. 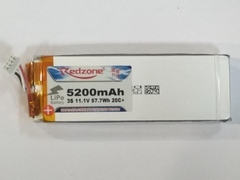 For limiter.